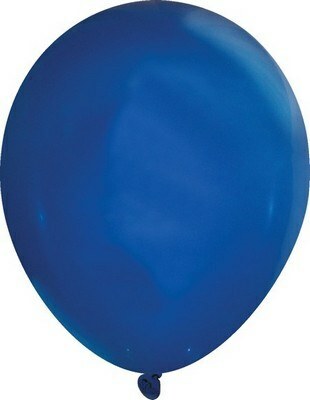 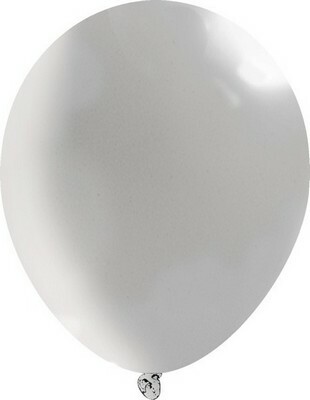 Bring in delight and excitement to any event and celebration with the 11" Crystal Latex Balloons. 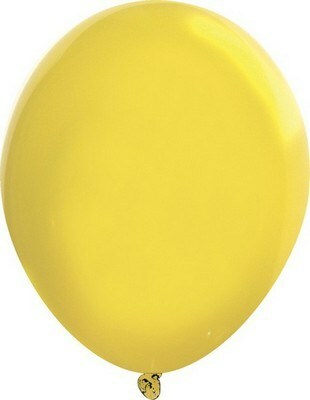 These excellent marketing tools, spread your brand name, with every step your little clients take. They make one of the best decors at schools, colleges, stores, and restaurants. They stay aloft and bring attention to your booths at trade fairs. These balloons will easily get your promotional message across to potential customers. 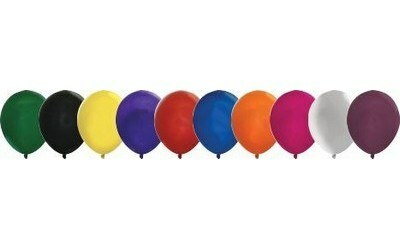 Add your company’s logo and message on these balloons to make them a walking billboard for your brand.